Azzaro Pour Homme Edition Noire Cologne by Azzaro, Introduced in 2017, Azzaro Pour Homme Edition Noire is a new aromatic fougere cologne for men . With fresh spicy, herbal and citrus flavors throughout, it captivates and enthralls passersby. The top notes include lemon, sage and bitter orange for a refreshing and crisp opening. The middle notes are comprised of artemisia, caraway and geranium in the heart. 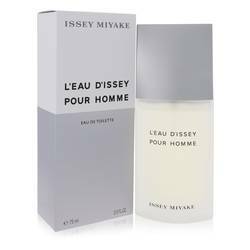 Finally, the base notes are made up of coumarin, cumin, iso E super and vetiver for a Read More Read More woody finish to this long lasting fragrance with heavy sillage. 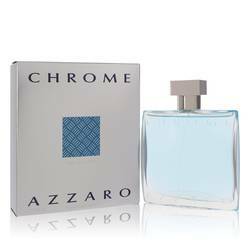 Azzaro, a fashion house established in 1967, created this scent. The brand was first known for its stunning and luxurious dresses for women. 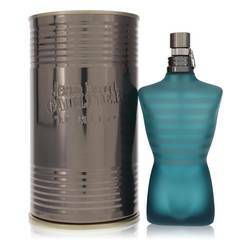 The company launched the first fragrance in 1975, called Azzaro for Women, with the first men’s fragrance arriving in 1978. 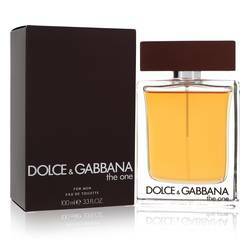 The brand has become known for perfumes and colognes that are inspired by travel and thirst for adventure into the unknown. 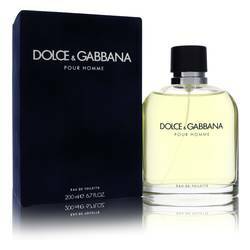 This particular cologne is encased in a sleek black bottle. All products are original, authentic name brands. We do not sell knockoffs or imitations.